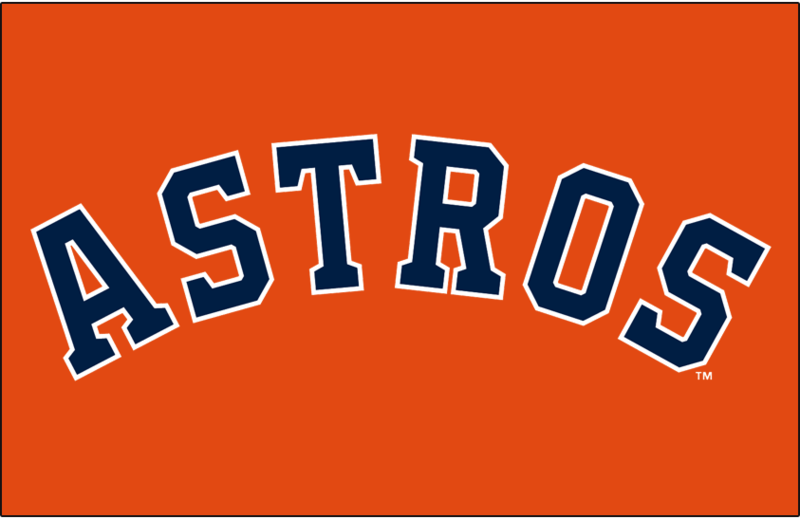 The Houston Astros look to sweep the series and head into their final series of the season with a shot at topping their club record of 102 wins. Meanwhile, the Blue Jays look to simply tread water and not get bludgeoned right into the sand as they wrap up a less-than-optimal season. Sean Reid-Foley likely will only go 2-3 innings to reach a limit of 162 for the year, including the minors (he's currently at 159 2/3). 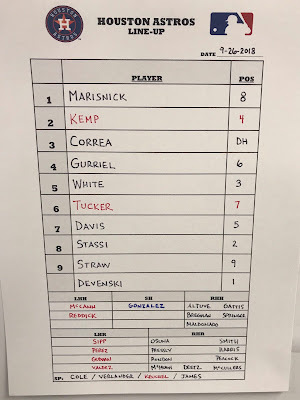 Chris Devenski makes his first start of the season in a bullpenning game for the Astros. 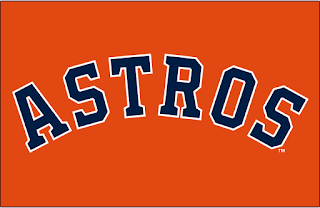 Though the Astros may still care about setting a franchise record in wins, they might be taking their feet off the pedal for today's getaway game as they locked up a division title last night and still have to fly to Baltimore for four games starting tomorrow. Conditions are ideal for the Jays to snag a win in this series. 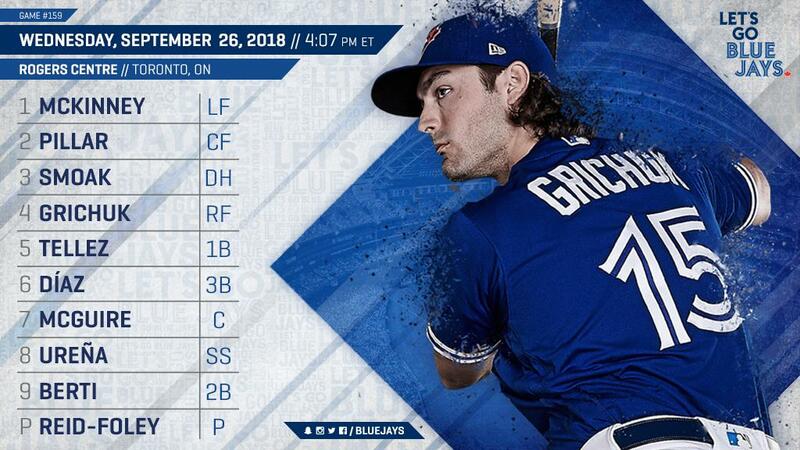 Jon Berti has been called up to the Blue Jays roster, while Brandon Drury was moved to the 60-day DL to make room for Berti. It has been announced that John Gibbons won't be returning to the Blue Jays after this season. The timing is right to announce it today so that the fans will have a final chance to serenade him before the team flies to Tampa to wrap up the season. It's nice to know that the front office isn't a bunch of heartless bots, after all. Going into today's game, Gibby has a career managerial record of 791-787, so let's at least win one more game during the final four games so he will leave with an above-.500 record. #gibbythebest: "Maybe I'll go to TIFF." 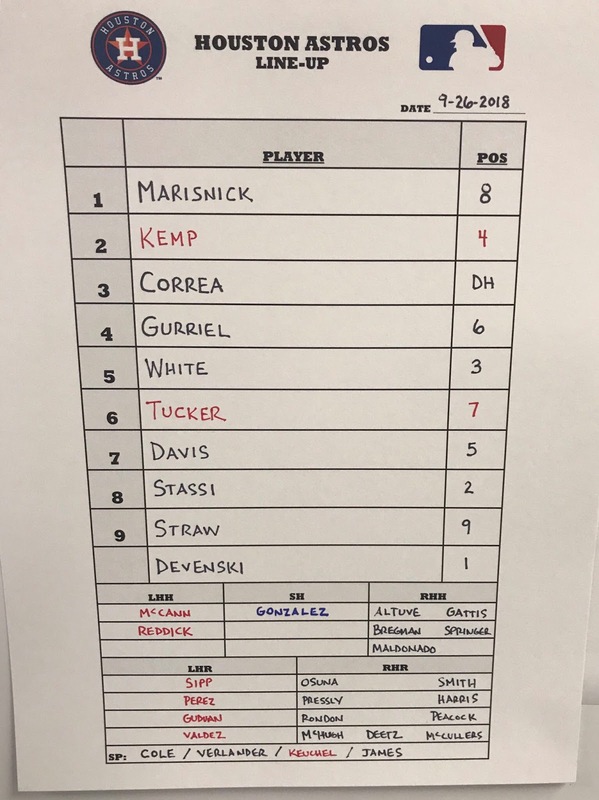 This is your "Ride off into the sunset, Gibby - thanks for all the memories" game thread.